A retelling of the main constellation stories from the Graeco-Roman tradition with a light-hearted approach that also introduces some stories of the stars from other cultures. 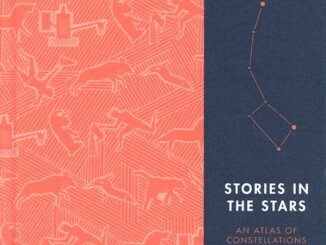 A nicely produced book with excellent drawings that can be recommended if you want a modern retelling of the constellation stories, writes reviewer Owen Brazell. 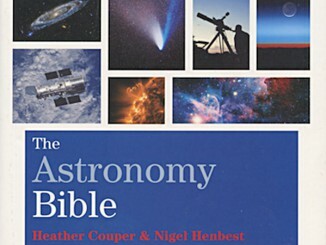 Small, chunky and handy enough to be stuffed in a rucksack for quick facts and tips on the go, six of the book’s eight chapters cover the Solar System, the remainder being devoted to all that lies beyond. 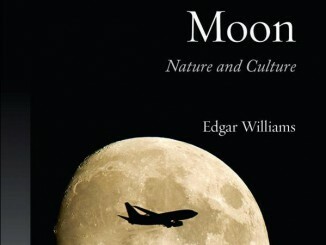 An easy-reading book that won’t swamp the reader with complicated terminology and a waffling narrative, writes reviewer Kerry Hebden. 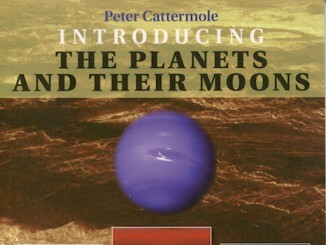 An excellent summary of the planets with the right amount of facts, writes reviewer Ian Welland. 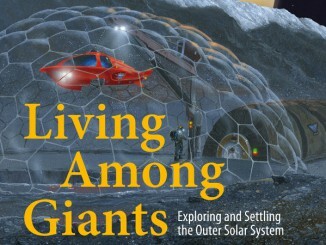 It uses a geological approach and each chapter deals with specific topics rather than being devoted to one planet in turn. “A super value book that will appeal to more than the beginner or younger reader,” he says. 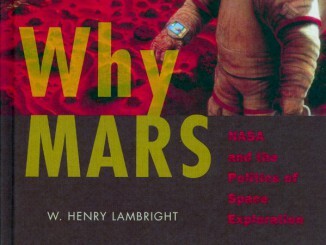 W Henry Lambright presents a chronological account of how Mars exploration waxed and waned in tune with the political and economic priorities of the U.S. Government in a book that will expand your views about Mars’ place on the priority list of planetary destinations, says reviewer Malcolm Smith. The production quality of this delightful little book by Iain Nicolson is remarkably lavish given the cover price, writes reviewer Steve Ringwood. 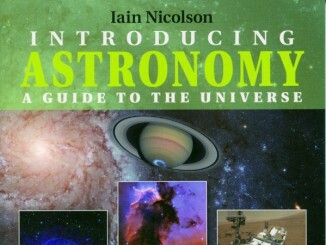 While aimed at relative newbies to astronomy, its claim to be an introductory guide does not diminish its scope. 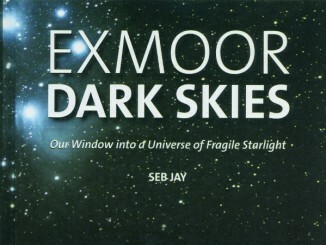 Seb Jay’s book is intended to help promote the Exmoor International Dark Sky Reserve, acting both as a guide to the locations within the park that are suitable for observing from and as a beginners’ guide to the objects to be seen, says reviewer Owen Brazell. Have you encountered the ‘War and Peace Nebula’, the ‘Furious Dancer Galaxy’ or the ‘Carina Smile Nebula’? 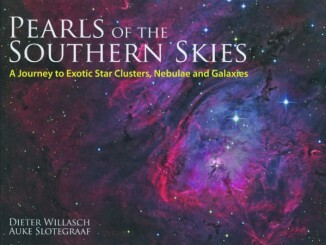 These objects and a wealth of Southern Hemisphere deep-sky treasures feature in this well-written landscape-format coffee table book, says Nik Szymanek. 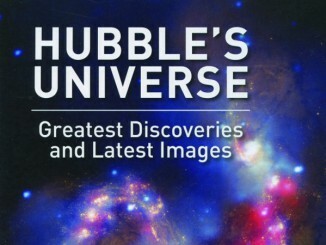 Rather than choosing to celebrate the Hubble Space Telescope’s silver anniversary with another coffee table book of iconic images, author Terence Dickinson offers his own take on the orbiting observatory’s top discoveries, says Owen Brazell.